Band records live album in St Martins Church. Leveret features three of England’s finest musicians Andy Cutting, Sam Sweeney and Rob Harbron. They are regarded as masters of their instrument. Andy Cutting is a player of the melodeon, Sam Sweeney, the fiddle and Rob Harbron plays concertina. 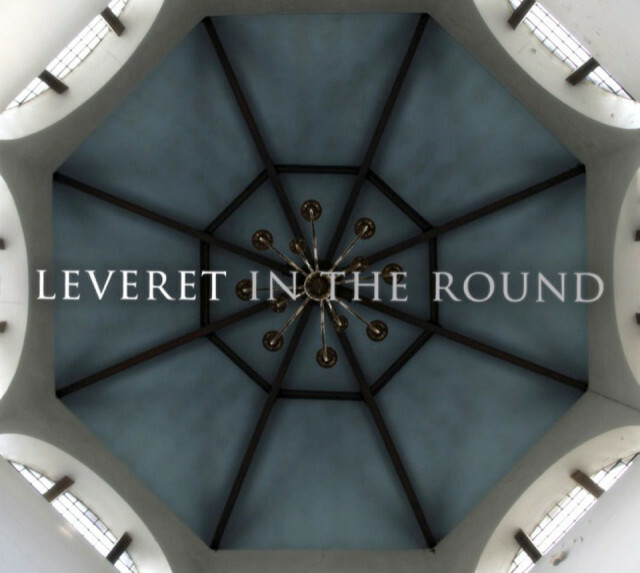 Leveret’s music is firmly rooted in the English tradition but is fresh and new, with original settings of ancient tunes sitting alongside new compositions by some of today’s finest tunesmiths.